Health isn’t just about the physical wellbeing of a child. In fact, behavioral or mental health is essential to overall health. At the Ronald McDonald House of Cleveland, we welcome families who are seeking all types of treatment for their children. Many patient families are seeking care for ailments, such as cancer or organ transplants, but many come to Cleveland for mental and behavioral health issues. These include eating disorders, autism camps, ADHD programs, psychiatric care…basically any treatment that addresses the physical and emotional health of a child. In 2016, the Pediatric Pain Rehabilitation Program at Cleveland Clinic Children’s Hospital for Rehabilitation accounted for fourteen percent of family visits, the fourth most needed treatment sought by our families. The Pain Rehabilitation Program helps children ages eight to 22 learn to cope with chronic pain that interferes with everyday life. The program primarily serves children with complex regional pain syndrome, chronic headaches and migraines, and conditions, such as fibromyalgia, chronic abdominal pain, and arthritis. The goal of the program is to return children to a normal life. By the time the patients enter the program, they’re not attending school, they’re not hanging out with their friends, and they’re spending hours in medical facilities trying to identify the source of the pain. The pain changes the family dynamic. One parent is caring for the child, most likely missing work, while the other parent has to take care of siblings. This in turn may cause marital conflict. Patients entering the pain management program have been on a long journey. Most families have seen multiple surgeons, specialists, and hospital systems. They know that surgery and medication is not going to solve the problem. Says Kristen Buchannan, program coordinator, “Because there is not a physical, medical, or organic reason for the pain, others assume the problem is psychological only.” They’re often depressed, have anxiety, or suffer from a sleeping or mood disorder. Concern regarding dependence on prescription pain killers may also prompt families to seek alternatives to traditional pain medications alone. The opioid crisis in the U.S. is well-documented, and its victims include children and teens. According to the Substance Abuse and Mental Health Services Administration (SAMHSA), about 11.5 million Americans aged 12 and older misused prescription pain medicine in 2016. At the onset, many users become addicted after a legitimate need to take prescription painkillers. The three-week program—two weeks inpatient and one week outpatient—empowers patients to take care of themselves. The program teaches the patients mind-body skills that build better body mechanics and use relaxation and mindfulness. It includes yoga, music therapy, cooking classes, counseling with a psychologist, and a full-time teacher. Upon admission: Patients averaged 3.32 missed school days per week, and parents reported an average of 2.51 missed work days per week. Surveyed parents rated their child’s pain a 6.76 on a 0-to-10 scale. Two years after program discharge: Patients surveyed two years after their child completed the program averaged 0.22 missed school days per week, and parents reported 0.16 missed work days. Surveyed parents rated their child’s pain a 3.79. Three years after discharge: Patients surveyed three years after their child completed the program reported 0.32 missed school days per week, and parents reported zero missed work days. Surveyed parents rated their child’s pain a 3.0. Nearly 70 percent of the rehabilitation program’s patients live outside of Ohio. Of the 30 percent who are in-state, most live at least an hour away. 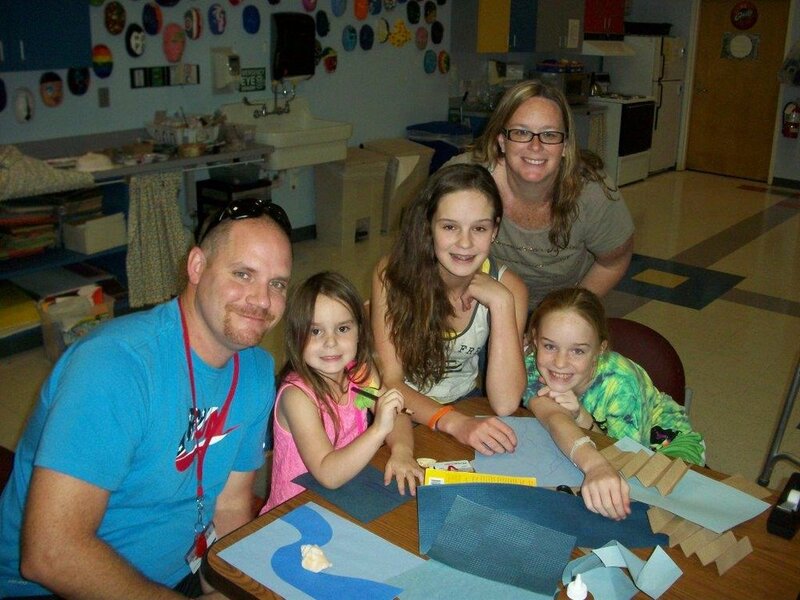 The Ronald McDonald House of Cleveland is pleased to offer families a place to call home while their children are being treated at the Pediatric Pain Rehabilitation Program at Cleveland Clinic Children’s Hospital for Rehabilitation. To learn more about the Pediatric Pain Rehabilitation Program at Cleveland Clinic Children’s Hospital for Rehabilitation, visit their WEBSITE. If you or a loved one needs help with substance use or mental health disorders, check out the resources on RedTreehouse.org, or call the Ohio Mental Health and Addiction Services toll-free information and referral line at 1 (877) 275-6364. Need help right away? Text the keyword '4hope' to 741 741 to be connected to a crisis counselor. It's confidential, free, and at your fingertips.